Cassadee Pope's debut album Frame By Frame was released five years ago by Republic Nashville shortly after Cassadee won The Voice US. Her follow-up full length release Stages comes under different circumstances, released independently on 1st February. In my opinion that strongest song on the release is album closer I've Been Good. 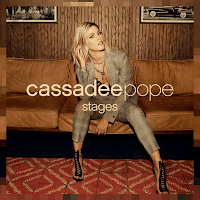 An interesting take on a break-up song, the track offers an endearing vulnerability to Cassadee's vocal and seems to suit her distinctive tone well. One of the softest tracks on the album, I've Been Good offers a strong, solid instrumentalisation which works well alongside Cassadee's vocals without feeling overpowering. Whilst the song is intrinsically sad, it is also strongly compelling, all the aspects coming together to create a very impressive track. The rocky Bring Me Down Town is a song that just urges you to turn it up loud and sing along. At only two minutes thirty-two seconds long it actually feels a little too short but that also means you want to listen to it time and time again. The track oozes attitude with a gutsy vocal and punchy melody, the electric guitar and heavy drum beat adding an edge and solidifying the overall gutsy feel. Generally a very strong album, Stages does verge on being a little too poppy for me. I was also looking for a real spark within the release and, whilst I've Been Good comes close, it feels as though unfortunately the album as a whole falls a little short. 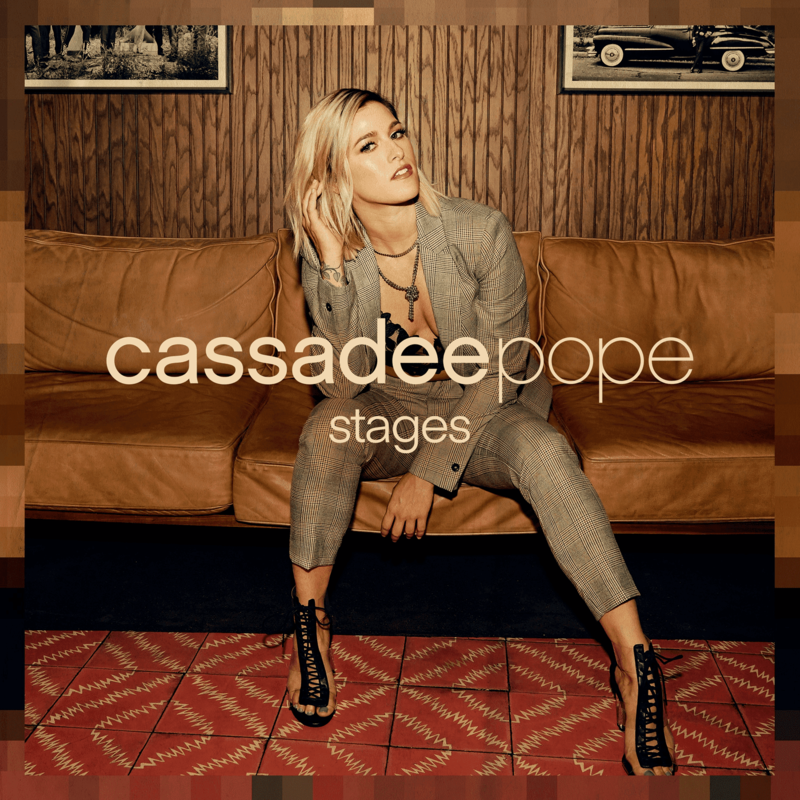 Despite that Stages is still strong and a solid release from Cassadee but it's probably not an album I'll be returning to regularly.